This Dungeons and Dragons Podcast follows a group of travelers stumbling upon their destiny... 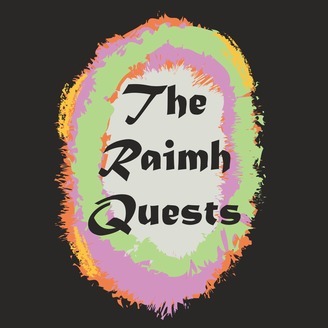 The Raimh Quests. Hosted by DM Tom Stickler. The gang find supporters and plan for the big day. 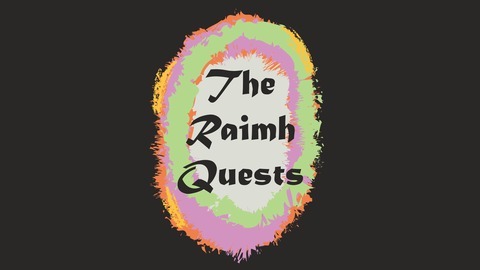 The Raimh Quests are a part of the Podmage Production Team.